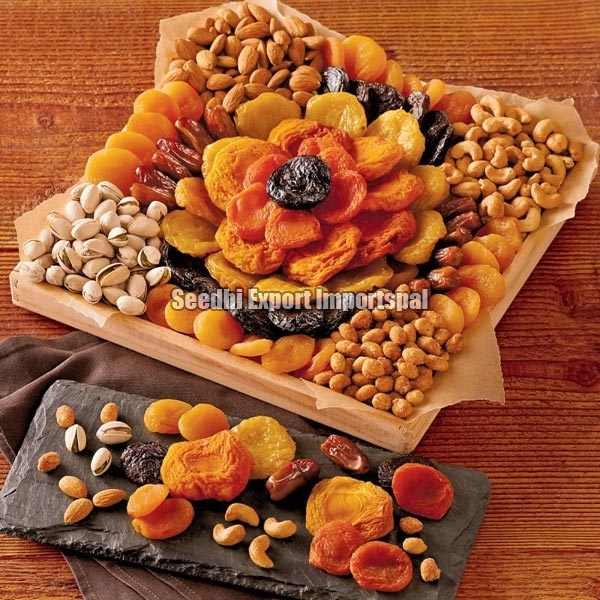 Seedhi Export Importspal is the best destination to avail best quality Dry Fruits & Nuts. We are a well-known Exporter and Importer of Dry Fruits & Nuts across the globe. We provide a range of Dry Fruits & Nuts to the clients, which are very nutritious, delicious and free from any adulteration. We manually check our Dry Fruits & Nuts, in order to provide quality to the range. We provide air-tight packaging to our Dry Fruits & Nuts, in order to maintain their longer shelf life.